When taxonomic identification is attempted, a photograph showing the entire colony and its growth form is advantageous, and close-ups of details of the surface and polyp structures are useful for reference. Although with practice it is possible to identify a number of octocorals to genus level underwater or from photographs, it is rare that they can be identified to species level because a compound microscope is needed to investigate sclerites in detail. Most soft corals have different sclerites in the upper polyp-bearing surface of the colony (lobes, branches), the interior of the polyp region, the surface and interior of the base, and within the polyps. The arrangement of the sclerites within the polyps and polyp tentacles can also be informative as it can vary widely between species. For a full diagnosis, until a satisfactory level of field confidence is achieved, it is therefore necessary to collect a sample with all of the main colony regions present. Note that a sampling permit is required for collection on the GBR, and in general, sampling should be minimised wherever possible. If a sampling permit exists and sampling is considered essential, with small colonies the whole specimen may have to be collected. With larger specimens this is neither practical nor necessary. In broad, thickly encrusting colonies it is sufficient to remove a segment shaped like a pie-slice, which includes upper lobes (branches or ridges, and polyps), the surface layer of the colony side down to the base, and the attached interior portions. 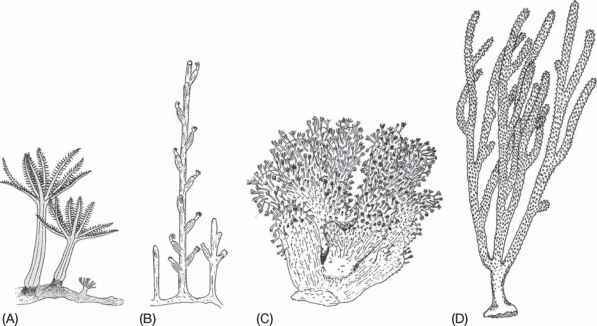 In gorgonians, one branch is sometimes sufficient to obtain surface, interior, and polyp material for sclerite examination, but for species determination more material may have to be collected, as sclerites can vary between branches and from colony base to upper (younger) colony parts. The branching pattern is an extremely important diagnostic feature that may be captured by a good photograph to minimise sampling. Growth form is especially important in the family Ellisellidae because a number of genera only differ in this character. Long term storage of small to medium sized octocoral specimens is best in 70% ethanol (ethyl alcohol) in fresh water, in which colonies will last indefinitely. 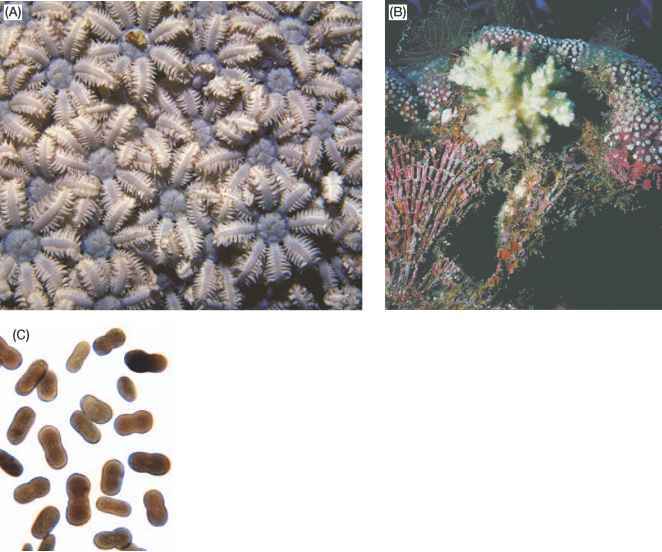 It is not recommended to initially fix octocorals in dilute formalin, as the calcareous octocoral sclerites are eventually eroded by the acids derived from the oxidation of formaldehyde to formic acid (even if buffered), which will make identification impossible and complicate DNA analyses. If dilute formalin is initially used to reduce shrinkage, the storage alcohol needs to be regularly changed until all traces of formaldehyde are removed. Numerous specimens reliably tagged, or individually placed in plastic bags with holes, can be kept together in a single large container suitable for alcohol storage. Larger gorgonian branches may have to be air-dried unless a container of sufficient size can be found, but air-dried samples are more difficult to work with, they are more prone to abrasion and breakage, and susceptible to mould and insect attack. A compromise then is to keep a portion of a large specimen in alcohol. To examine sclerites they must be freed from the coenenchyme in which they are embedded by the use of concentrated bleach (sodium hypochlorite), which dissolves the organic tissues and leaves the sclerites untouched. Unless the sclerites are large, a sample <2 mm2 is sufficient for examination. The sample is cut from the relevant part of the colony with a scalpel under a dissecting microscope and placed into 1-2 drops of bleach on a microscope slide. Once the bubbles have ceased, the sclerites are spread out by stirring, a cover-slip is applied and the sample is investigated under a compound microscope. Preparations that have dried can be rehydrated with 1-2 drops of water. Permits are required, see Chapter 12.
have common names such as spindles, rods, capstans, platelets, thorn scales, double heads, rooted-leaves, 8-radiates, double stars and needles, and their details will differ from one species to another (see figures accompanying the descriptions of the genera). 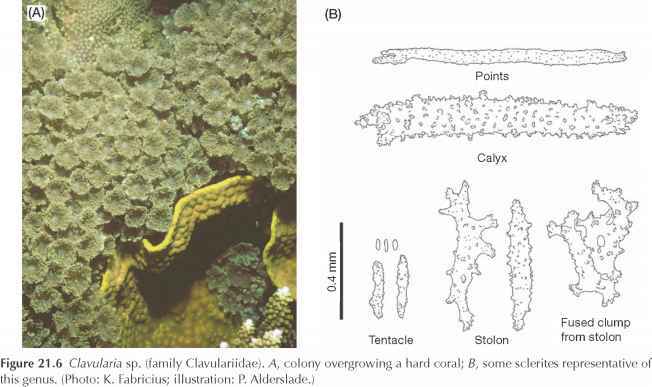 The brief descriptions of some of the more commonly encountered genera presented here provide a first glimpse at the diversity of features, shapes, colours and forms found in octocorals of the GBR. Each genus is introduced by a brief text, together with a plate showing a representative underwater photograph, and the forms of sclerites typically found in that genus. In some cases, these brief descriptions will be insufficient to facilitate the reliable identification of a genus, as the variability between species within genera can be high (a single photograph often does not capture the range of shapes and forms found within a genus). To prevent the premature naming of such genera, we list the names of similar looking genera in the text, even if they are not shown in this chapter. It is advised to refer to a more comprehensive field guide and taxonomic literature before an identification is attempted. the tropical and subtropical Indo-Pacific. Because they inhabit soft bottom habitats and often are completely contracted during daylight and only emerging at night, they are only infrequently encountered by divers and snorkellers, and will not be covered in detail in this chapter. Pennatulacea are characterised by their large central primary or axial polyp ('oozooid'), which is usually supported by a proteinaceous or scleritic axis. Half of the oozooid forms the colony 'foot' or pendun-cle that digs into sand or mud, anchoring the colony in soft substratum. The rachis reaches into the water column when expanded, and bears the autozooids and siphonozooids. In some shallow-water species, the emergent part looks just like a feather (hence the name sea pen), others are round and columnar. Family Helioporidae Heliopora (Fig. 21.5). This order and family is represented by a single species on the GBR, Heliopora coerulea. Heliopora coerulea has a calcified branching skeleton with a brownish-blue, very smooth surface and blue core. Colonies can reach several metres in diameter. Polyps when expanded are <3 mm in diameter, and very fine. Its distribution is restricted to shallow-water areas in which the water temperature remains above 22°C all year round. Similar genera: none. for these to be fused into clumps or tubes. Sclerites include smooth branched rods, and prickly or tubercu-late 6-radiates, spindles and platelets. Clavularia (Fig. 21.6). Individual polyps are large, 10-40 mm tall, united by ribbon-like stolons. The polyp head is completely retractile into the lower part of the body, which is stiffened by spindle-shaped sclerites to form a calyx. Sclerites of the stolons are warty spindles, often fused, while those of the tentacles are short rods and small platelets. Colour: brown, cream or greenish. 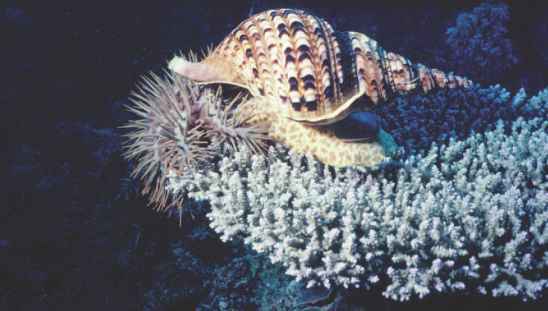 On the GBR, Clavularia is restricted to latitudes north of 20°S. Similar genera: Anthelia and Sansibia (family Xeniidae). Family Tubiporidae (Fig. 21.7). Tubipora (Organ-pipe coral) is the only genus in this family. Colonies are hemispherical and massive to thick and encrusting, consisting of a large, solid skeleton of red, hard calcareous tubes connected at regular intervals by horizontal, stolonic platforms. Each tube is formed and occupied by a single polyp, which is connected to the other polyps in the colony by canals inside the horizontal plates. Stolons and non-extendable parts of the polyps are covered in a thin, soft tissue layer. Tentacles are cream or white in colour and do not always bear visible pinnules. The red skeletal tubes are formed from fused sclerites and the tentacles contain minute platelets. Uncommon but widely distributed, colonies are sometimes >20 cm in diameter. Similar genera: none. include tuberculate or prickly spindles, clubs, 6- or 8-radiates, ovals and dumb-bells. Sinularia (Fig. 21.8). Members of this genus form encrusting colonies, with the upper surface formed into knobs, ridges, simple or branched lobes. Very diverse in shape, encrusting forms can grow several metres in diameter. The polyps are retractile and monomorphic. The interior sclerites are large warty spindles; surface sclerites are mostly clubs. Colour: brown, cream, yellow or green. Sinularia is a very species-rich genus that is widely distributed and found even at high latitudes and dark depths (despite the presence of zooxanthellae). Similar genera: Lobophytum, Lemnalia and Paralemnalia. Sarcophyton (Fig. 21.9). Colonies have a distinct stalk and a rounded capitulum with a straight or undulating margin. Members of this genus can grow up to a metre in diameter. Polyps are abundant and dimorphic. The autozooids are retractile. The interior sclerites are spindle-shaped; surface ones include many clubs. 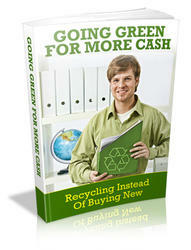 Colour: brownish, cream, yellow or green. The genus is very widely distributed. Similar genus: Lobophytum. Lobophytum (Fig. 21.10). Colonies are encrusting, often large. The upper surface is lobate, digitate or with ridges, and covered in abundant dimorphic polyps. 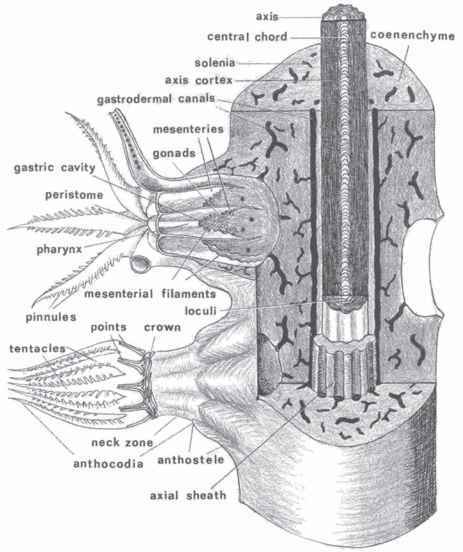 Autozooids are retractile. Sclerites of the interior are spindle to barrel-shaped with tubercles often in girdles.